This week in WTF: transparent milk tea?! 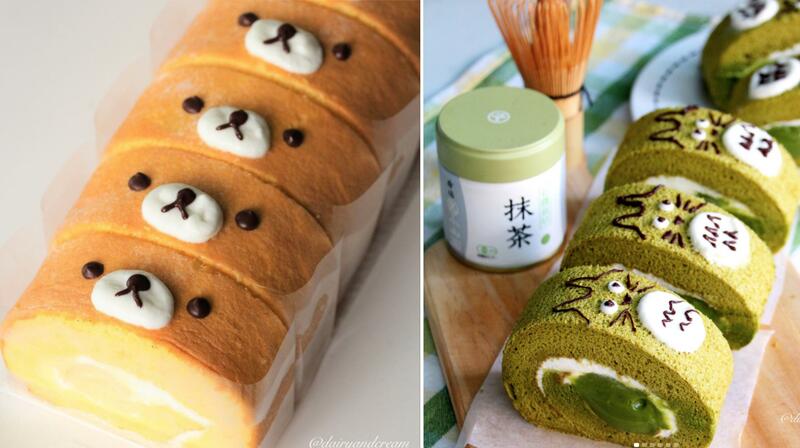 These Rilakkuma and Toto-rolls (yes, really) are too cute. Great Big Story covers Singapore’s very own carrot cake. Buzzfeed tries out 6 famous mashed potato recipes – and we’re just sitting here eating Popeyes. Tourists forced to pay $613 for lunch in Venice. Stay ahead of the foodie game with these predicted food trends of 2018!